We organize frequently seminars with invited decision makers of Flag State's in order to have live debates about Maritime topics with the Flag State. 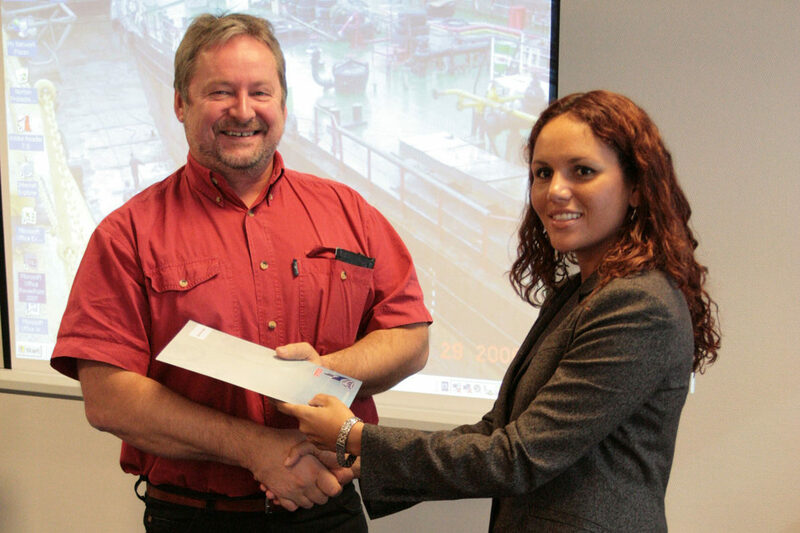 In co-operation with some Recognized Organizations, we held trainings about surveyor techniques and Maritime topics. The ILO Maritime Labour Convention, 2006 (MLC, 2006) is expected to be rectified during 2011. ILO has been carrying out a five-year Action Plan to achieve rapid and widespread ratification and effective implementation of the MLC, 2006. An important component of the Action Plan is a Training Package programmed by a recognized Organization that Hubel Marine represents for Training of Maritime Labour Inspectors regarding compliance with the MLC, 2006. 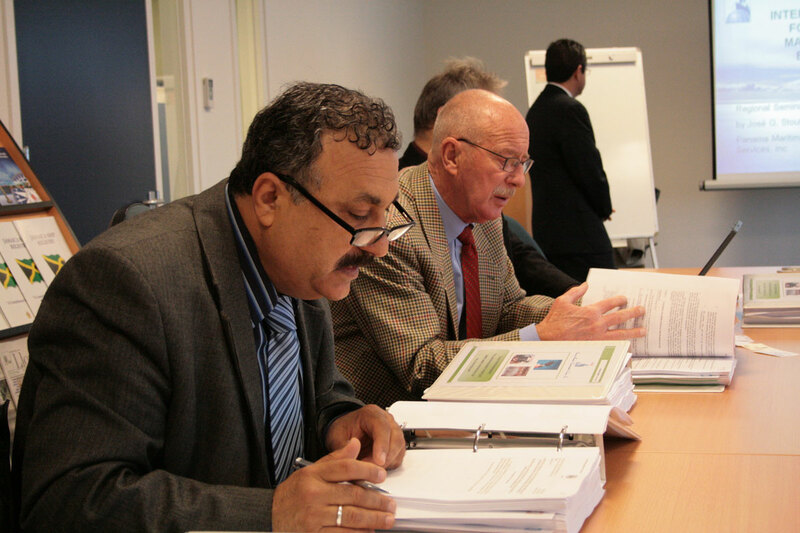 This training package covers the content of the MLC, 2006 to provide a sufficient qualified professional inspectors representing an adequate geographical coverage. 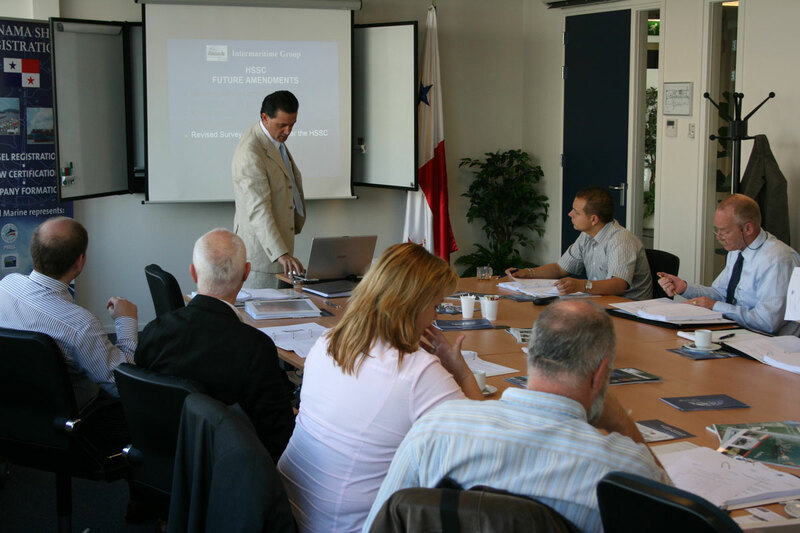 Soon we will start with the 'Maritime Labour Convention, 2006 (MLC 2006)' Course in the Hubel Marine Training Center. 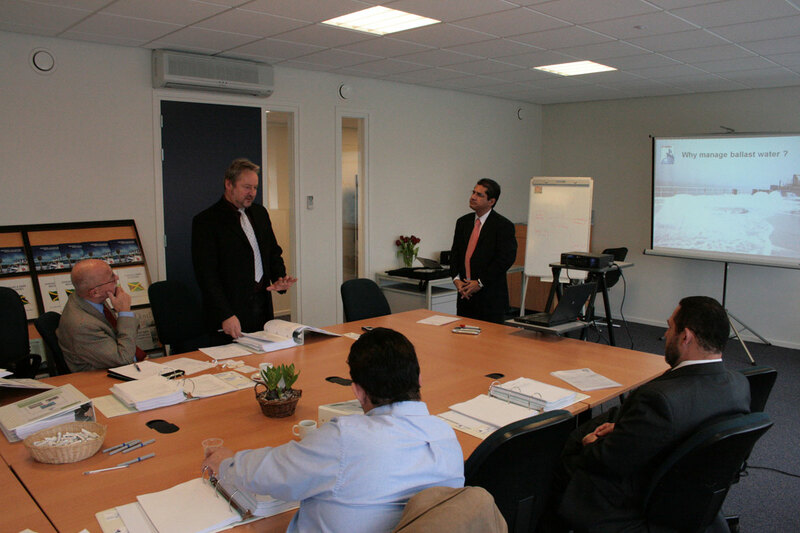 This training of Maritime Labour Inspectors will be arranged for Europe in 2011 as a part of Action Plan designed by the Marine Division of the Recognized Organization for the preparation of their Maritime Labour Inspectors worldwide before the enter into force of MLC, 2006. A special part of the training package is developed for Non Surveyors like superintendents, technical managers, P & I surveyors etc. If you would like to subscribe to receive these, or you are interested to receive our Company brochure, please complete the form at the bottom of the page. Contact us in order to be guaranteed of a seat.